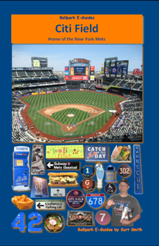 A Perfect Gift For A Yankees Fan. 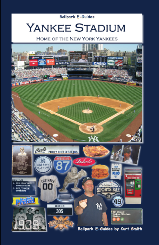 Are you searching for a truly perfect gift for a Yankees fan in your life? 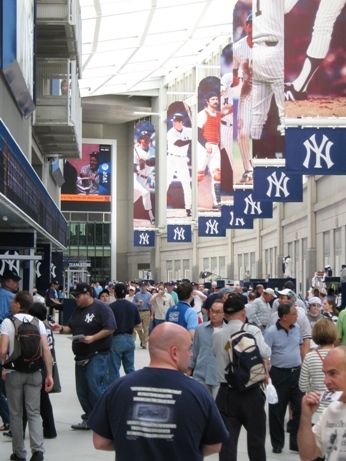 If you are, consider this…what do you always see at Yankees games in other ballparks? 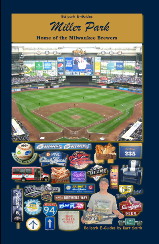 That’s right…lots of Yankees fans. 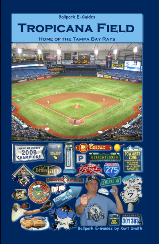 So when looking for that ideal gift for a Yankees fan, how about a booklet full of cool insider tips and knowledge for a ballpark they’d like to visit? 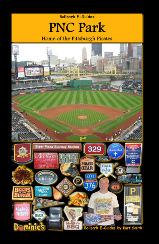 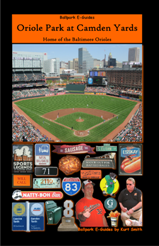 JerseyMan staff writer Kurt Smith’s Ballpark E-Guides are complete insider fan’s guides to MLB ballparks….including Fenway in Boston, Camden Yards in Baltimore, even Citi Field in New York, just across town. 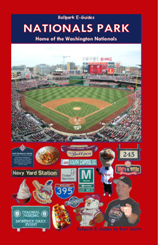 …Getting To The Ballpark. 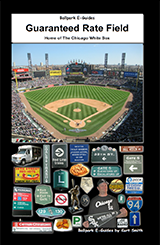 Ballpark E-Guides are filled with great tips for getting there…from finding affordable parking to using the best public transit routes, even by ferry, bicycle, or a pedicab…a Yankees fan will even enjoy the experience of getting to the game! 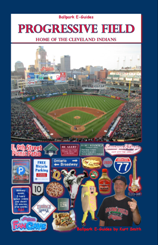 All that info and much more is all here, and it’s what makes a Ballpark E-Guide a perfect gift for a Yankees fan planning a trip. 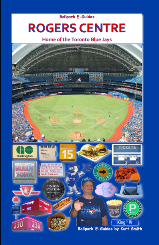 Best of all, you can order one for the incredible low price of $7.99 plus shipping! 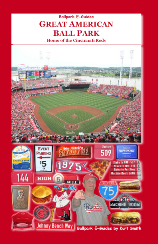 That’s not all…that price includes the easy-to-navigate bookmarked PDF, at no extra charge (you can keep that!). 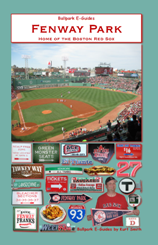 Help your favorite Yankees fan make their next visit to Boston, Baltimore or even Citizens Bank Park in Philly (a place the Yankees will visit in 2018!) 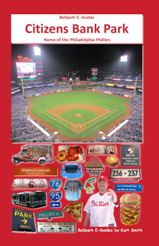 an affordable and memorable experience. 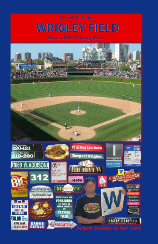 Order a Ballpark E-Guide today! 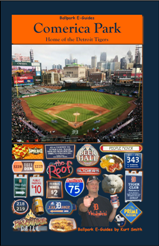 Your Complete Insider’s Guides to 15 Major League Ballparks!